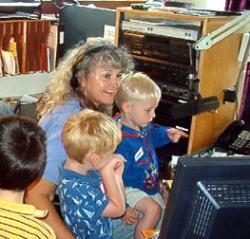 Bedtime Stories is half an hour of stories, poetry and songs for children. on air: Sunday through Tuesday and Thursday from 8:00-8:30pm, on KMUN & KTCB. Listen online!